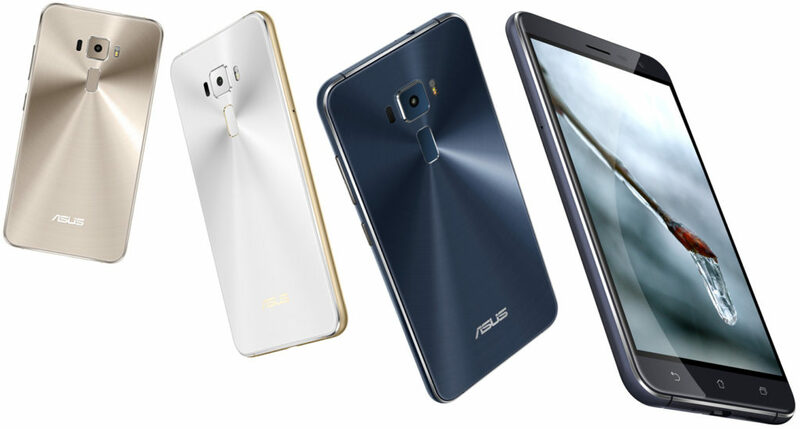 Asus recently unveiled the third generation of ZenFone smartphone – ZenFone 3 simple and straight forward name. 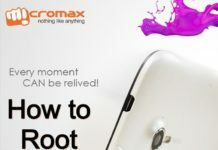 In this guide checkout how to root Asus ZenFone 3 ZE552KL, ZenFone 3 Ultra and ZenFone 3 Deluxe ZS570KL smartphones easily. Before actually proceed you should ensure that bootloaders are unlocked on your smartphone. That is a required step and if you haven’t done that please do it or else you are at a risk of bricking your ZenFone. Since you haven’t rooted your phone, it’s advised to back up data present on your device. Copy all the important data to your external memory card or to your PC or even whatever process that you have earlier followed. Note : And if you are ready we would yet again would like to remind you that by rooting your device your phone warranty will get void and proceed with your own risk. Download TowelRoot or Framaroot app directly on your phone. For this app to be installed you should enable App Installation from Unknown Sources by going through Settings. Do it. 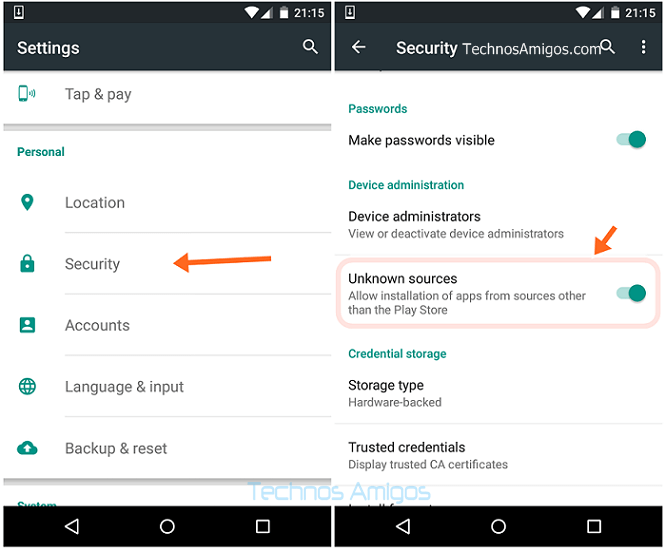 To check for root, you should install any of the root checking app from Play Store. Your are good to go.